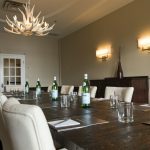 If you’re looking for an inspiring venue to unleash the potential to build your brand, your team, or your business goals, the newly upgraded conference facilities at Windermere House offers a creative and productive event space. 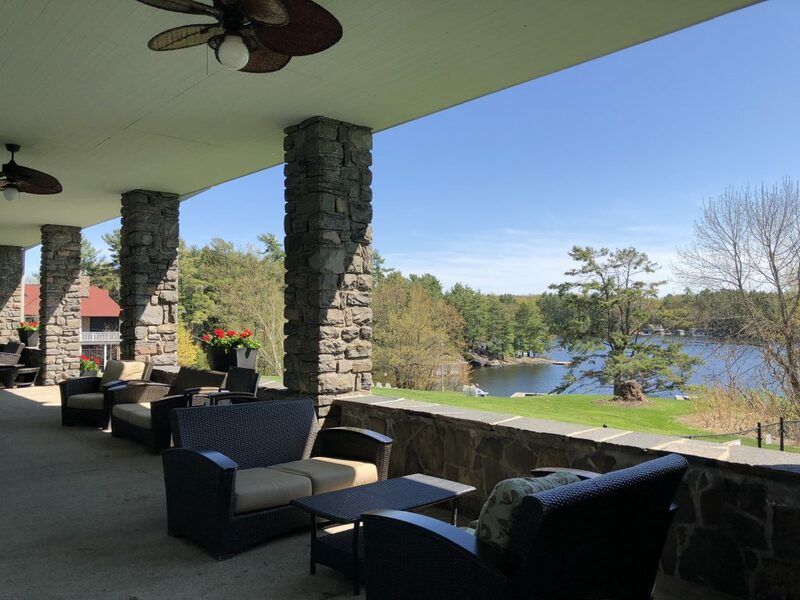 Serving as a backdrop to achieve your corporate aspirations: an idyllic Muskoka ambiance, championship golf course, first-class cuisine, a relaxing spa, and a next-level dedication to service excellence. 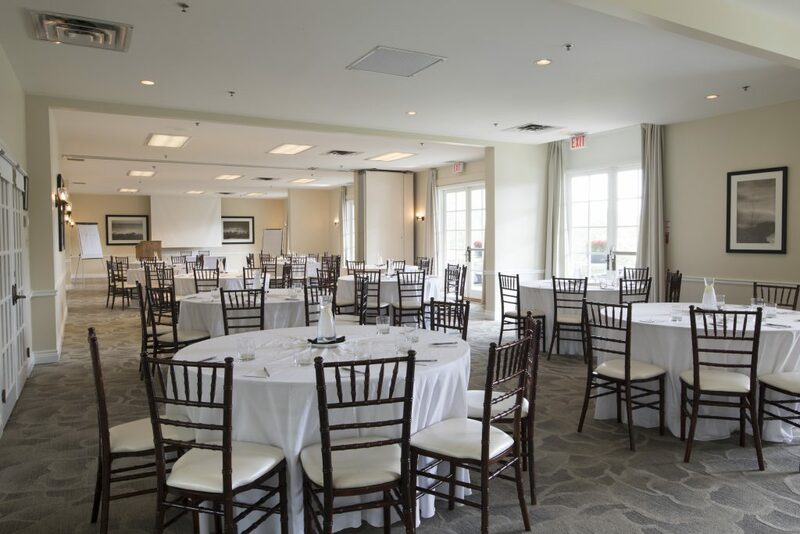 Our Events Manager is here to assist your group with end-to-end details, whether you utilize a private boardroom, or our state-of-the-art conference and meeting facilities that accommodate up to 150 guests. 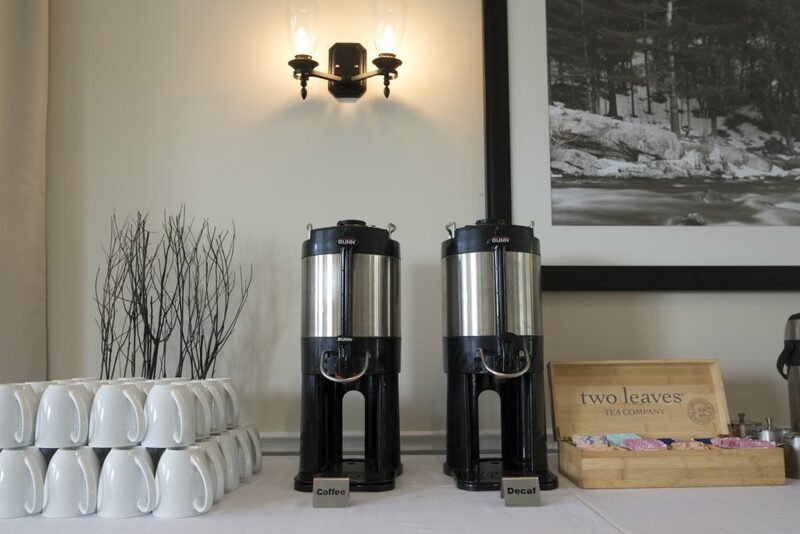 To complement your agenda, Windermere House also provides an impressive array of recreational, leisure and team-building activities that will help you foster morale, or simply unwind after a productive work day. 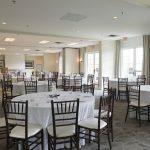 Let us help you decide the rooms, venues and locations that best suit your organization – large or small. 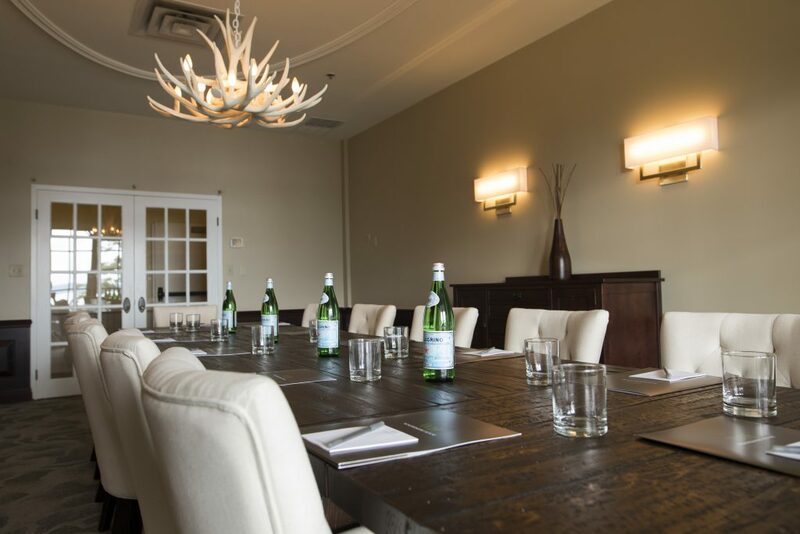 For more information on how we can facilitate an important meeting while at your cottage, a small business retreat, or a large-scale conference, email us at events@windermerehouse.com, or simply call us at 1.888.946.3376. It truly was a five star plus time. The accommodations and food were superb. Your head chef Glenn is very talented and personable. It was a pleasure meeting him and enjoying his fine cuisine. Our members couldn’t remember eating so well at any of our past events. 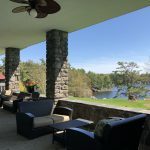 Using the Windermere Cottage as our host suite was a great venue, as members could enjoy being inside or out around the fire pit. Having the BBQ there on our first night was a great idea. 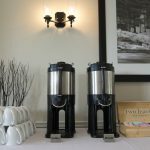 I would highly recommend Windermere as a perfect get away for individuals or groups!